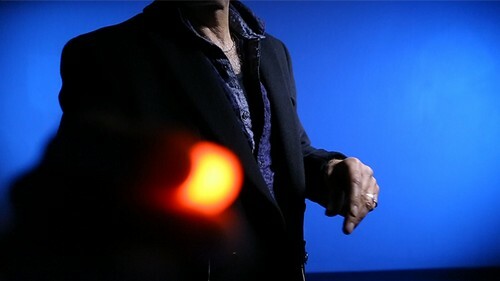 For hundreds of years magicians have dreamed of harnessing light with their bare hands. 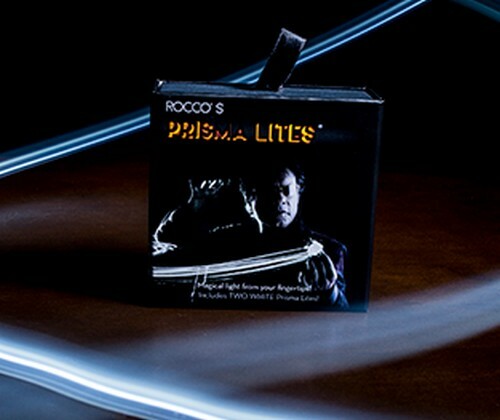 With SUPER BRIGHT PRISMA LITES™ you will have the ability to control light with superhuman ability. 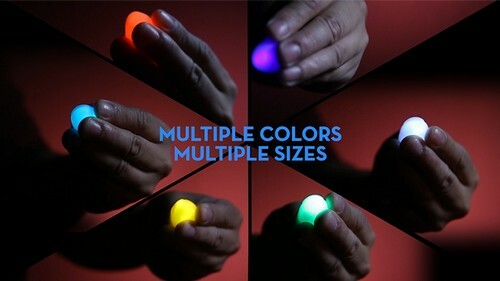 Make light appear, disappear, move from hand to hand or pass through solid objects! Magically pluck the light from a lightbulb! Take light from smartphones as well as other objects, and miraculously have the light appear wherever you wish! Durable, bright light Soft texture Realistic feel, color and detail In-depth expert online instructions by Rocco Customizable fit Easy to learn and perform Perfect for any age Available in multiple colors and sizes. *Single and double packs available.